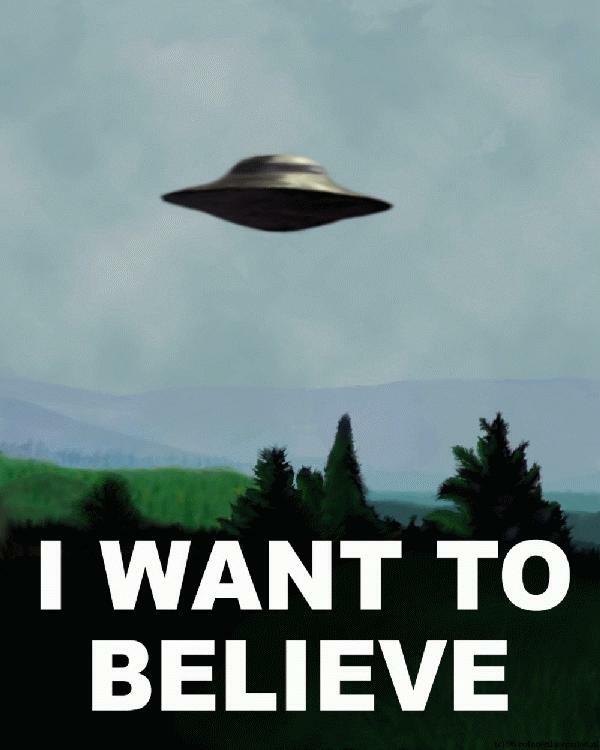 Hope you like this copy of Mulder's poster that hangs in the X-files basement office. It has become something of a Holy Grail for fans of the show. Many X-files fan would like a copy of the poster, but unfortunately it was a one off produced for the X-files production team.